Black Glass is a specialized service for installation of automotive and architectural glass films and leader in glass tinting on the Serbian market. Black Glass was established in 2006 in Novi Beograd. Since then, the shop has serviced a large number of vehicles, installing various types of films and Black Glass's team of professional installers have serviced a large number of commercial facilities, business offices, private houses and apartments, schools, cultural heritage buildings and buildings of numerous other institutions in Serbia, installing flat glass films (architectural films). From old-timers to the newest car models coming to the shop straight out of the dealers', Black Glass's installers have installed films on a vast variety of vehicles. Today, Black Glass is a leader in film installation and the only tint shop in Serbia licensed by Llumar, American manufacturer, world leader in both quality of production and number of films sold. Black Glass is a registered and protected brand representing the guarantee of quality for top-notch materials and installation. 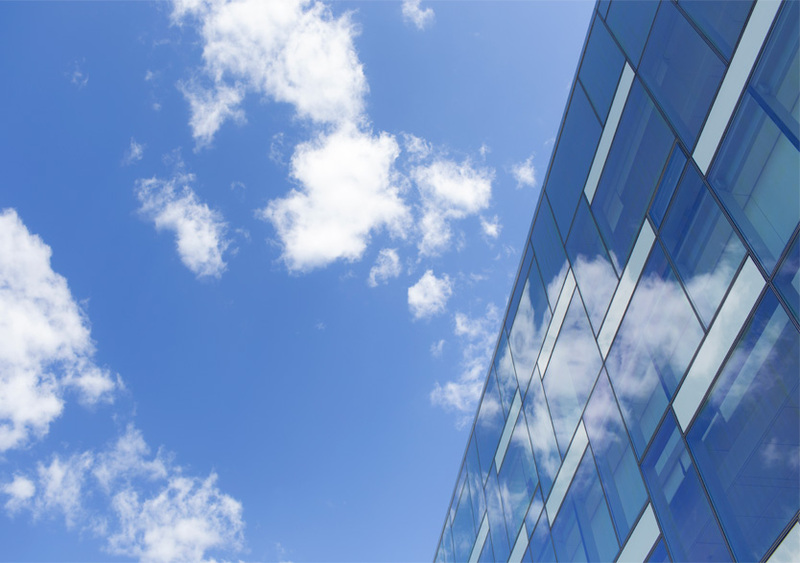 Protective window films have been a standard in office buildings for a while, but they are now increasingly installed in residential buildings, as well as all other types of buildings. Black Glass installs American LLumar films, which meet all international quality standards, have foreign and domestic certificates and come with a 10 years warranty. Windows play an important role in regulating heat and preserving energy. Llumar films, installed by Black Glass, reflect solar heat radiation from the external surface of the glass, lowering the temperature of the interior up to 15oC in the summer heat, reducing air conditioning costs. In addition, the films prevent heat loss as well, reducing the heating bills in the winter. In sunny rooms, glare can significantly impact work concentration. LLumar films, installed by Black Glass, block up to 99.5% of UV radiation and reduce glare up to 87%, facilitating computer use or TV watching. Films can eliminate or mitigate danger and damage caused by broken glass. LLumar safety films allow for optical clarity but also provide a strong barrier to keep the broken glass in place. Decorative films from LLumar's portfolio allow for a quick and easy decoration of homes or business premises. In addition to enhancing interior design, the films can serve as visual separators for rooms separated by glass panels. Za zatamnjivanje stakala, Black Glass koristi američke Llumar folije koje su atestirane i omogućavaju vrhunsku toplotnu i UV zaštitu. Llumar folije proizvode se u velikom broju nijansi od providnih do potpuno tamnih, a na sve se izdaje garancija od 10 godina. Folije se postavljaju sa unutrašnje strane auto-stakala, a sam proces ugradnje u Black Glass servisu traje oko sat vremena. Driving in bright sunshine causes fatigue, eye strain and has a significant impact on the driver's concentration. A shade effect can be achieved by installing protective films on the car windows. LLumar films, installed by Black Glass, reduce the temperature by up to 15oC, making the vehicle interior cooler and more comfortable. In addition, reducing the temperature lowers fuel consumption, due to a decreased use of air conditioning. The glass used for car windows already partially filters UV rays, but with the installation of tint films, maximum UV protection is achieved. Black Glass installs LLumar car tint films that block up to 99.5% of UV radiation, which is why they are recommended by the Skin Cancer Foundation as efficient protection during driving. Although it is frequently believed that only dark films protect from UV radiation, tests show that lightly toned or completely transparent LLumar films afford the same level of UV and heat protection as the dark shades. The films reinforce the glass, increasing its shatter resistance and also providing protection in case of breaking. Films are installed on the interior surface, holding the glass in place and preventing shards from scattering in the event of an accident. Black Glass installs car-wrapping films, which allow a quick and simple change of colour of any vehicle, complete or partial, without painting. Car wrappers are resistant to elements, low and high temperatures and require no special maintenance. 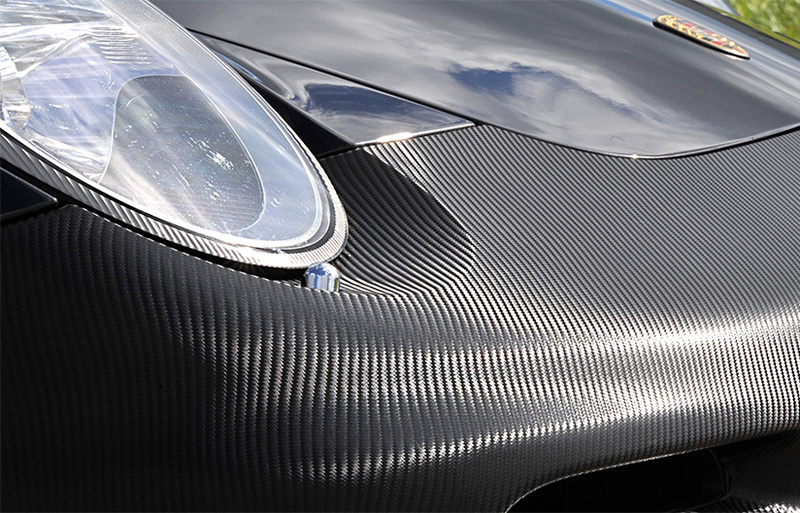 Car wrapping films are available in a wide range of colours and nuances. Classic gloss coloured films yield a "new car" look, while non-standard matt films, carbon, chrome and other decorative films, as well as specially designed branding films, give a unique appearance. Vehicle wrapping films can also be used on certain parts of the vehicle interior. Installing completely transparent LLumar protective films renders vehicles resistant to mechanical damage. The films protect the vehicle paint from scratches, such as from doors being hit in parking lots or damage from pebbles bouncing from roads, but also from salt and sand in the winter time, as well as from the regular wear and tear. They are most frequently installed on new, or newly painted vehicles to protect them from the very start. They are commonly installed partially, on those areas of the vehicle most open to damage, such as bonnet, rear view mirrors, bumpers, sides and doors. Headlights can also be covered by a film in desired colour and shade; for this purpose, special transparent films are used that let the light through while simultaneously giving headlights a new look and new colour.